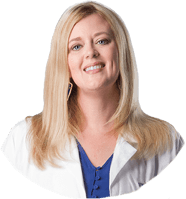 Welcome to The Women’s Health Group, Tulsa’s premier OBGYN practice! We’re happy you found us! Our growing obstetrics and gynecology practice hopes to offer you compassionate and respectful care. Our physicians are exceptional obstetricians and gynecologists. Our staff will greet you with a smile, in an office designed to calm and relax you. The goal of everyone here, staff and physicians, is to offer the very best care to each patient. We look forward to meeting you in person. Call and schedule your visit today. 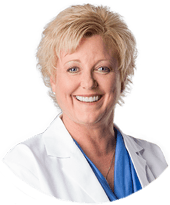 The Women’s Health Group has four of Tulsa’s leading Obstetricians. Our providers have decades of collective experience in guiding patients through all the physical and emotional changes pregnancy can bring and are thoroughly qualified to oversee care and delivery options for high-risk pregnancies, multiple pregnancies, and more. 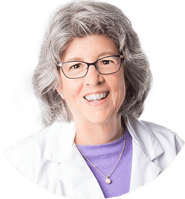 Our physicians can help you deal with the physical and emotional changes associated with menopause. 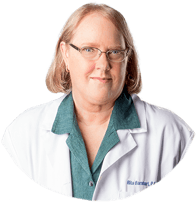 We’ll help you decide if hormone replacement therapy is right for you. You’ll learn how to reduce your risk for osteoporosis and discuss other changes associated with menopause. All of the physicians of The Women’s Health Group provide routine and preventative gynecologic care as well as medical and surgical treatment. Our specialties include preventative care, diagnostic services and the treatment of illness. We also provide education and support for women’s health issues. The Women’s Health Group physicians are using new techniques in minimally invasive and robotic-assisted surgery and, in turn, shortening recovery times, reducing pain and blood loss and letting women get back to their lives in record time. Contraception is an important part of women’s healthcare. Our doctors will help you understand and choose the right contraceptive options available to women today including birth control pills, IUD’s, implants and sterilization. It is never too early to prepare for your pregnancy. Whether this will be your first baby or your fifth, the doctors at The Women’s Health Group can help you with healthy steps to help you prepare for pregnancy. 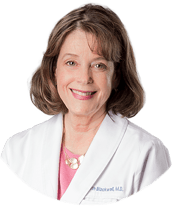 If you have experienced difficulty conceiving, Dr. Judith Blackwell specializes in fertility evaluation. She is committed to developing a treatment plan specific to each patient’s needs that will lead to the desired result of conceiving a child. 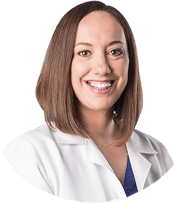 The Women’s Health Group is home to the only Pediatric and Adolescent Gynecologist in private practice in the Tulsa area. 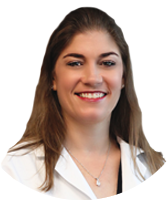 Dr. DeSilva provides comprehensive evaluation and specialized treatment of conditions in babies, children and teens. 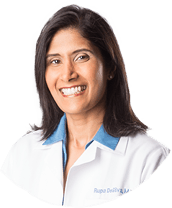 When young people are thinking of using birth control (contraceptives) Dr. DeSilva can help find a safe and effective method that fits their needs.